Combines the excellent collection ability of a PTFE filter with a breathable reinforcing layer of non-woven fabric. Reduces absorbency and conductivity and also prevents post- collection dispersal of samples. Ensures superior release performance of the PM after collection (effective in micro-chemical analysis of composition). Allows smaller filter unit weights than with the standard glass fiber paper used in automatic PM measurement devices (β-ray absorption method). 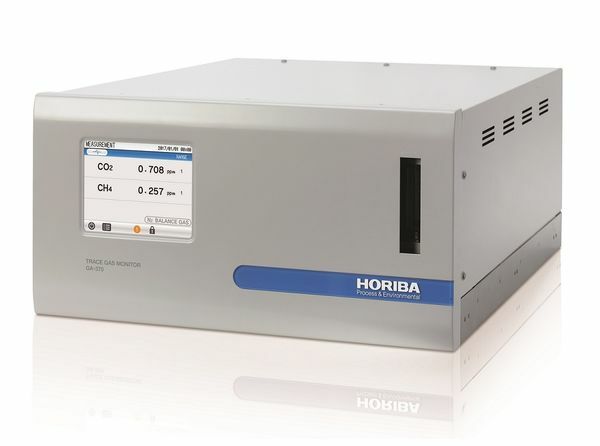 This has improved detection sensitivity by approximately five times compared to previous HORIBA units. Strengthens chemical resistance to acids, alkalis, and organic solvents. Decreases filter weight and also allows accurate weight measurement of low-concentration samples.